In the early stages of having an ecommerce store, having a small selection of products and a few orders a day is the norm. However as your store grows in popularity and increased traffic you’re likely to expand your product range and (hopefully!) you’ll be handling hundreds or more orders each day. 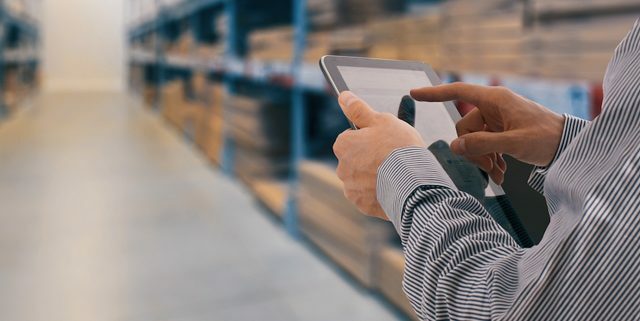 As your store grows to this level, it’s important to take a look at how you manage your stock and inventory as to keep your online business as efficient as possible. Knowing what products to have in stock, and when, is one of the most vital aspects of a successful ecommerce store. On one hand, you want to have stock in to serve customers as quickly as possible, but on the other hand ordering in too much stock will only raise your storage costs. By utilising forecasting software (which surprisingly only 15% of small businesses use) you will already be heading in the right direction. By outsourcing your ecommerce fulfilment, you will have access to range of statistics that will keep your stock management efficient. Unfortunately returns are inevitable when it comes to ecommerce, and whilst they are unwanted, how you handle them has a huge impact on the success of your business and your customer experience. Stock control steps in to save the day here once again. By utilising inventory management correctly, you can keep your product range relatively small but successful, which will make picking & packing far easier therefore minimising customers receiving the wrong product in error! By also have a clear and concise returns process in place, you will save money by repackaging or replacing products as swiftly as possible. Ultimately good stock control will result in easier storage management, meaning that products can be located, picked and packed efficiently as delivered to customers as quickly as possible. 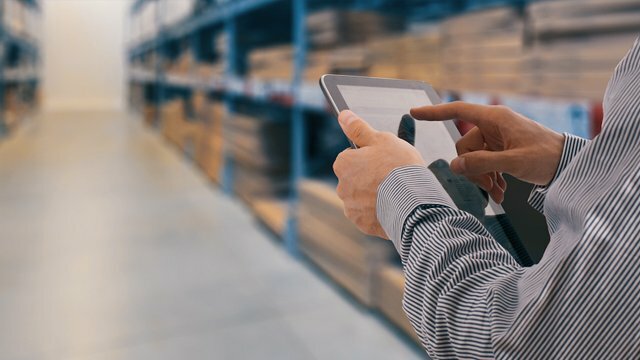 In addition, a warehouse management system will sky-rocket your pick and pack accuracy to 99.999% (quite the improvement on 97% human accuracy!). By outsourcing order fulfilment, you will gain these benefits along with all of the above. E-commerce Fulfilment Services – Are They Right For You?